Jan. 30th UPDATE: BUS IS FULL AS OF THIS DATE. You may add your name to a wait list in case we have cancellations. 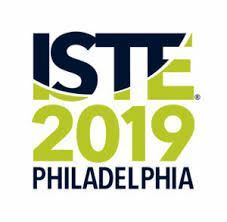 ISTE, the world’s premier education technology conference, is in Philadelphia in the summer of 2019. ACTEM is sponsoring a bus to take Maine’s premier geeks down to Philadelphia! The ISTE conference is June 23-26, 2019 at the Philadelphia Convention Center. The bus will leave from the Portland area on Saturday June 22nd at 8AM and will return in the early morning of June 27th. 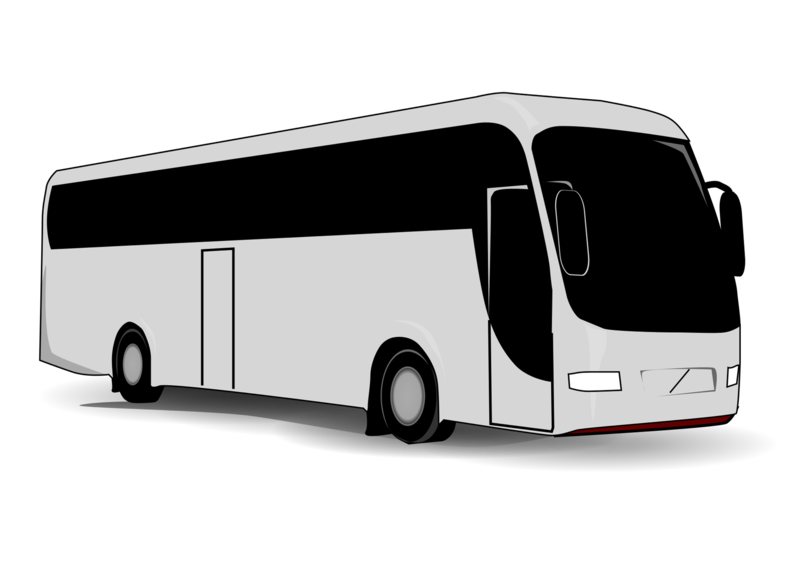 Tickets to ride the bus are $50 and includes a t-shirt, snacks, (nonalcoholic) drinks, Wi-Fi, and power. We also guarantee fun and shenanigans. With ISTE being somewhat close to Maine and ACTEM offering a fun/affordable bus for transportation, this gives Maine educators a great chance to attend one of the best professional development opportunities in technology education in the world. Space is limited so register today to reserve your seat! Use the above link to reserve a room or rooms for ISTE in Philadelphia. If you are taking the bus, your arrival date is 6/22 and departure date is 6/26. When you go to put in your arrival date at the first screen, it defaults to an arrival date of 6/23 and you can't change it. Two screens later, however, you can update it and correct your arrival date. Note that you have not completed your reservation until you provide credit card information to hold the room. Contact Dennis Crowe if you have questions or problems.